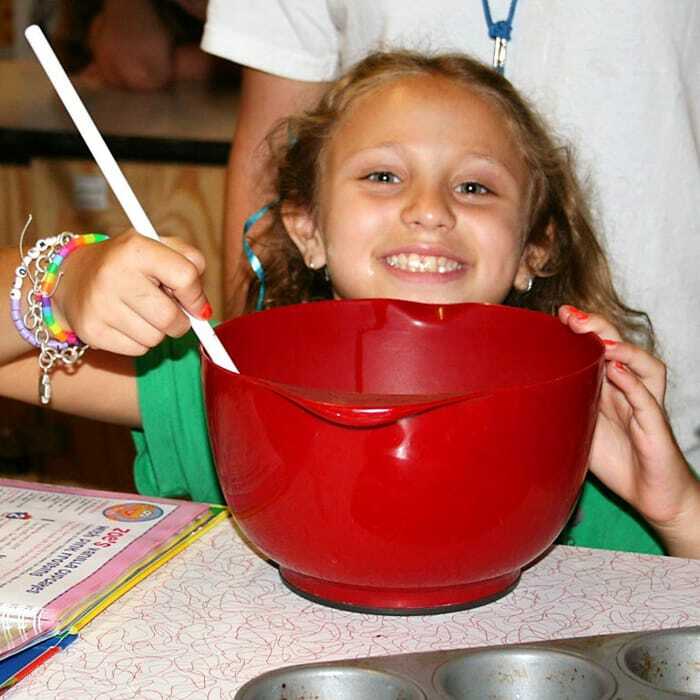 Camp Lindenmere campers and their families become part of the Lindenmere family when they enroll in camp. They also become part of a long tradition in camping. Since Camp Lindenmere first opened its doors in 1935, children have enjoyed an atmosphere of fun, caring and exploration. The decision of “when is the right time for my child to go to sleep away camp” is a difficult and much-discussed topic. Campers and parents all face this decision with mixed feelings of excitement and trepidation. Will other children like me? Will I like the kids in my bunk? Will I like my counselors? Will my counselors like me? What happens if I don’t like my bed? Can I really get to do the things that I like to do? If I am sick, can I call home? If I am lonesome, will someone spend time with me? Am I bringing the right clothing? Will my child be accepted and liked by the other campers? Who will look after my child if they are sick? Will my child be appreciated for their special talents? Will my child miss me? Is my child ready to be away from home? Is my child ready to make decisions on his/her own? Who will remind my child to brush his/her teeth? I can’t even describe how much I love this place! Many people say camp is your second home, well I say it’s my first. Everyone here is so caring, kind, and theres always a helping hand! Every day I get closer to camp I can’t wait! I could endlessly talk about camp, for I can’t imagine life without it! – Betsy J. 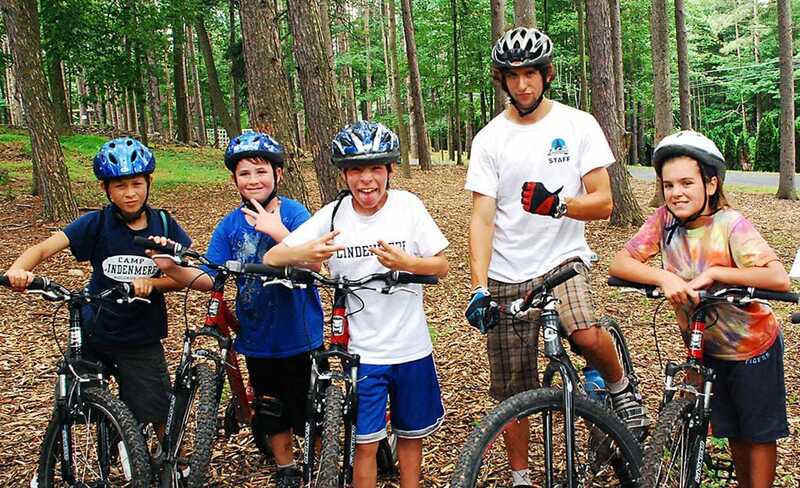 First Time Campers at Lindenmere vary in age from 7 to 16. As unbelievable as it may seem, the adjustment they make to camp has very little to do with how old they are when they first arrive. 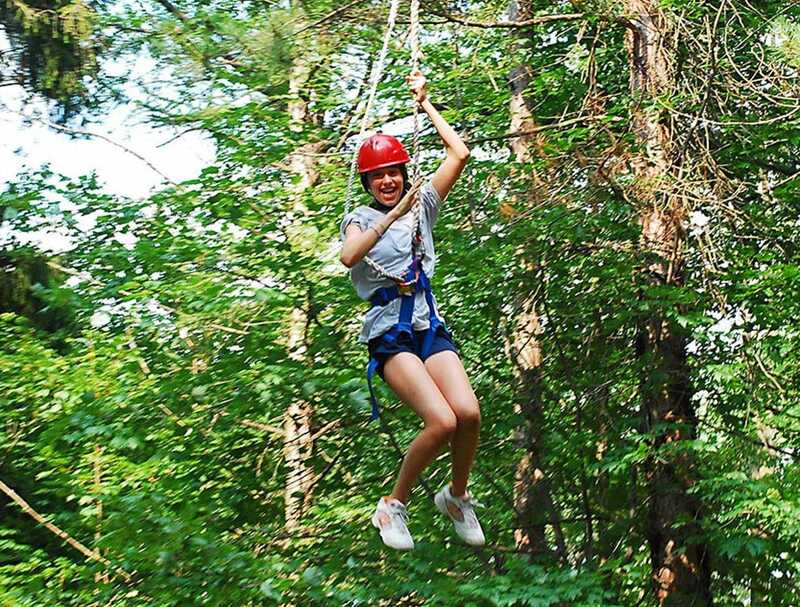 Step 1: Why Camp Lindenmere? 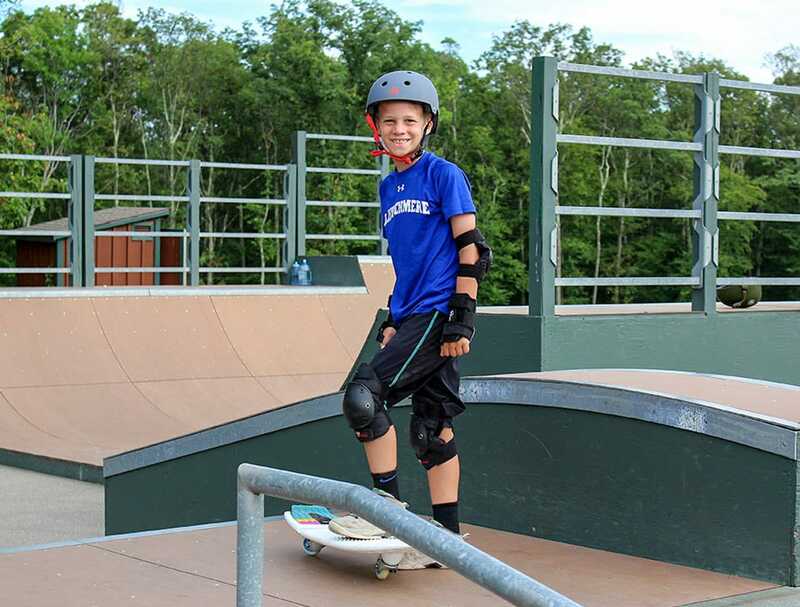 Our multi-step New Camper Program helps to prepare both you and your child for all aspects of camp. We are small enough to know every child well, and large enough to offer an extremely diversified program. 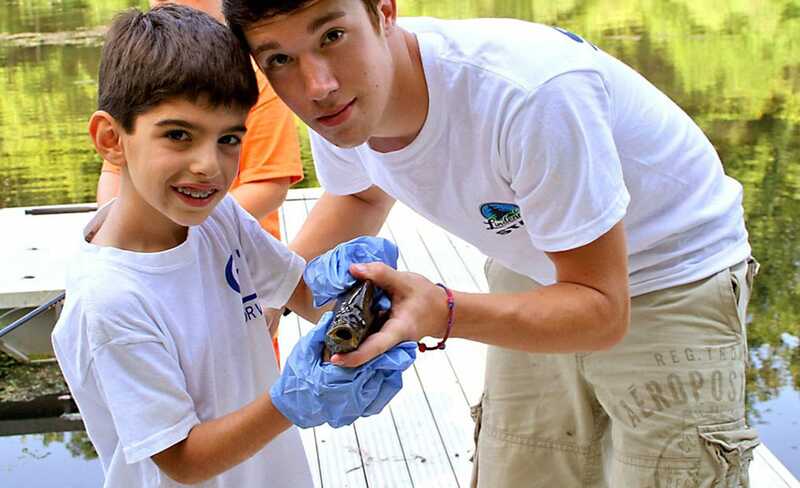 Camp Lindenmere has developed its camp program based on meeting the individual needs of our campers and their families. We are a camp of CHOICE. Your child chooses his/her entire daily program. Campers choose which six activities they want to do each day. Step 2: How Can I Learn More About Camp? Get to know us personally. Let’s spend some time getting to know each other. The building of this relationship is the foundation for your child’s successful camp experience. When possible, try to visit camp. Camp Lindenmere is an easy commute from New York, New Jersey, Connecticut and Northeast Pennsylvania. We host visitors throughout the year and encourage this as an option for all families. In many cases, we can arrange to have a home visit. Step 3: Who Can I Speak With About Camp? 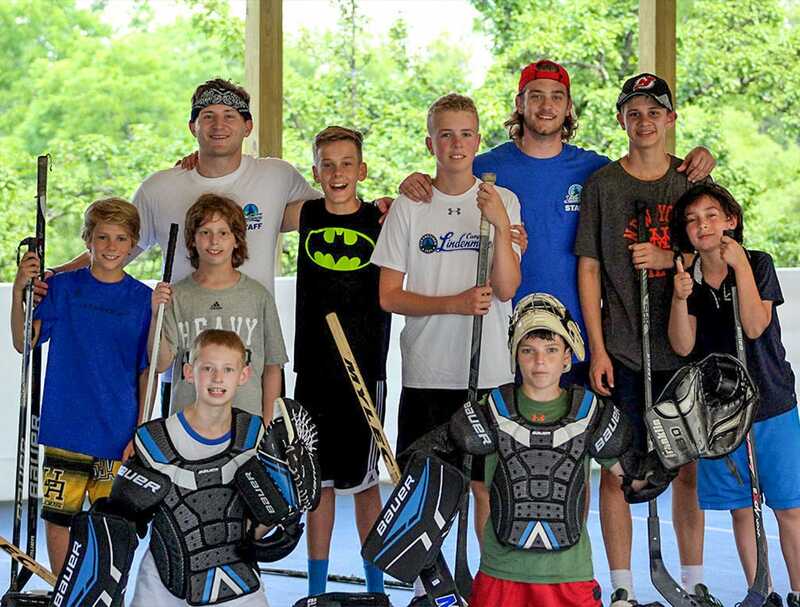 One of the best sources of information is the families of children who have already attended Camp Lindenmere. 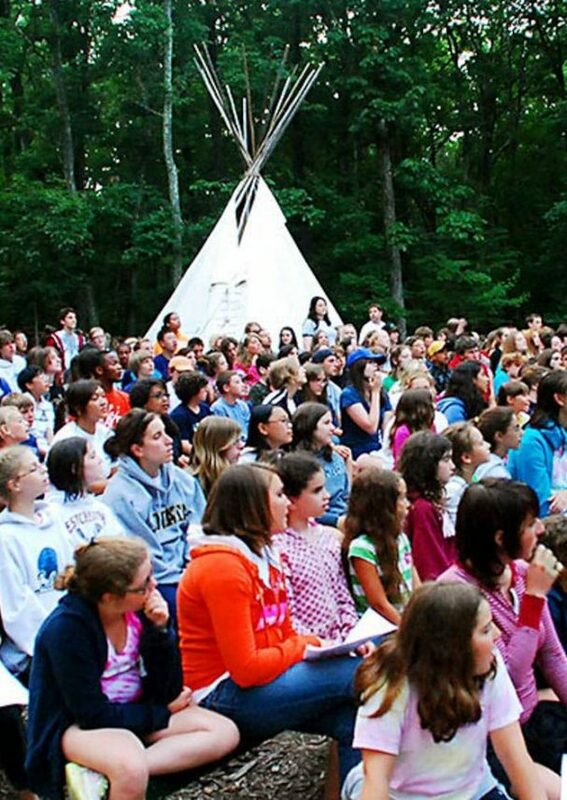 We are happy to give you the names of families you may contact with questions about camp. These families may come from your area, have children the same age, or have interests in common with your children. In many cases, you may be able to speak to the campers themselves, but we request that you always speak to their parent first. Step 4: I Know Lindenmere is the Right Choice for My Child. Now What? Now is the time to get even more information. After you have enrolled your camper you will be receiving our “Enrollment Packet”. This will be filled with information that will help you to prepare for camp. A timeline of important dates and things to do is always included. We strive to keep you informed about all of our camp happenings through our newsletters, website and by email. Step 5: Campers, It’s Your Turn to Get Ready! We have a great website which will keep you posted about what’s happening at camp. Make visiting our website a regular habit. Send us news and information about the things that you are doing at home and at school and we will share it with our camp family. 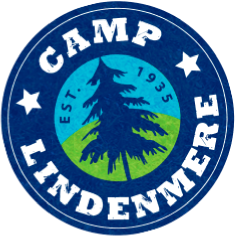 Do you want to meet or talk to a camper that has been at Lindenmere before? We can introduce you to someone so you have a new friend before camp even starts. 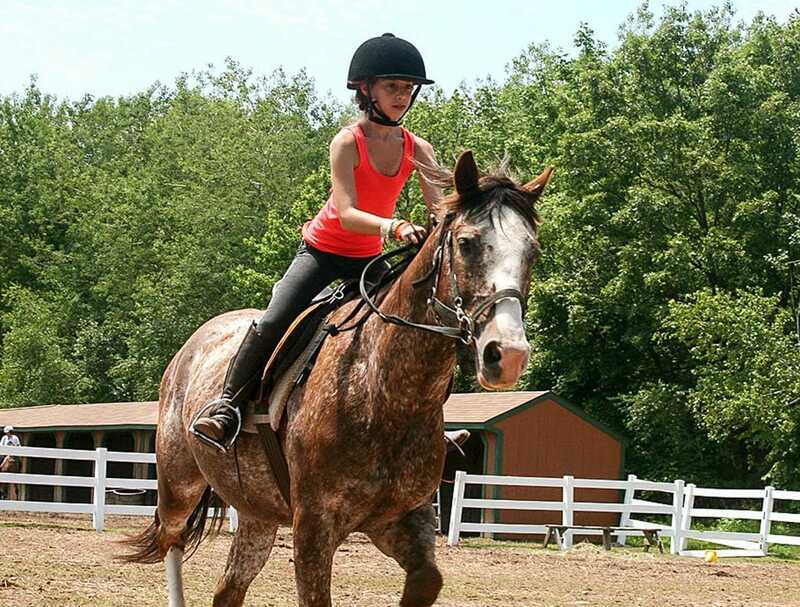 Camp Lindenmere has scheduled a fast and exciting beginning to each camp session. Our campers are always very busy and the hustle and bustle of getting into our regular programming helps ease the transition for all campers. 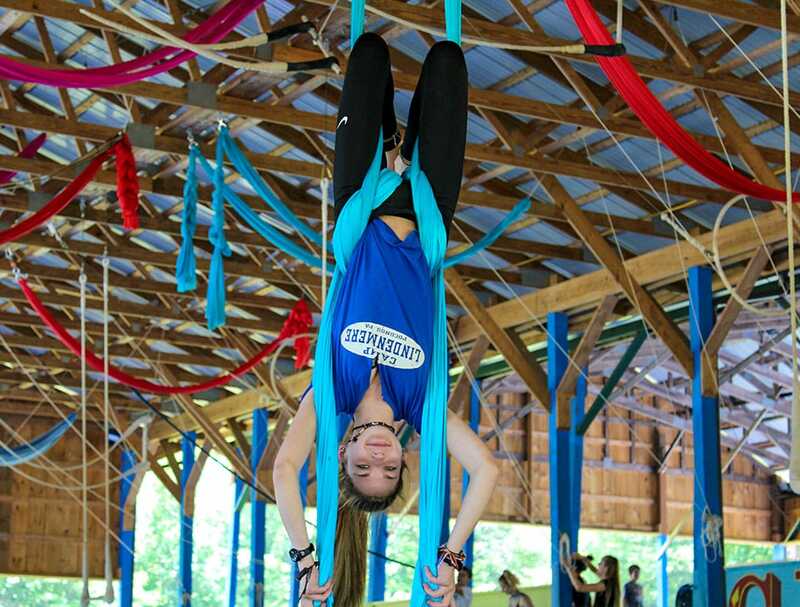 Our staff development programs have prepared our counselors to help make your camper’s transition to camp life smooth. They will happily spend extra time with any campers who need that additional feeling of support. Step 7: How Can I Help My Child Succeed At Camp? The first and most important step that you can take, prior to your child’s arrival, is to give positive reinforcement if he/she shows signs of concern. Encourage discussion, but don’t be ambivalent about the length of stay. SEND MAIL to your child before they leave home. We will hold it and deliver it upon their arrival. This one gesture can make all the difference in the world. Be positive in your letters and save any upsetting news until your child returns home. Don’t make the things that you are doing at home seem too exciting, as some children just hate to miss the action. Encourage grandparents and friends to write to your child as well. E-mail is good, but nothing beats receiving a letter at mail time. A few days after your child has arrived, you will receive a call letting you know how things are going. We will let you know about your child’s program, how he/she has adjusted to camp life and share some tidbits about the beginning of camp. If your child feels homesick or is having any adjustment issues, we will develop a strategy to address these concerns. Camp Lindenmere is proud of our parent/team approach. Step 9: Make Each Day Count! Camp is filled with all sorts of great choices. Do what you love to do and try new things too. Enjoy the beauty of your natural surroundings and cherish spending time with your friends, new and old. Embrace all that camp has to offer.